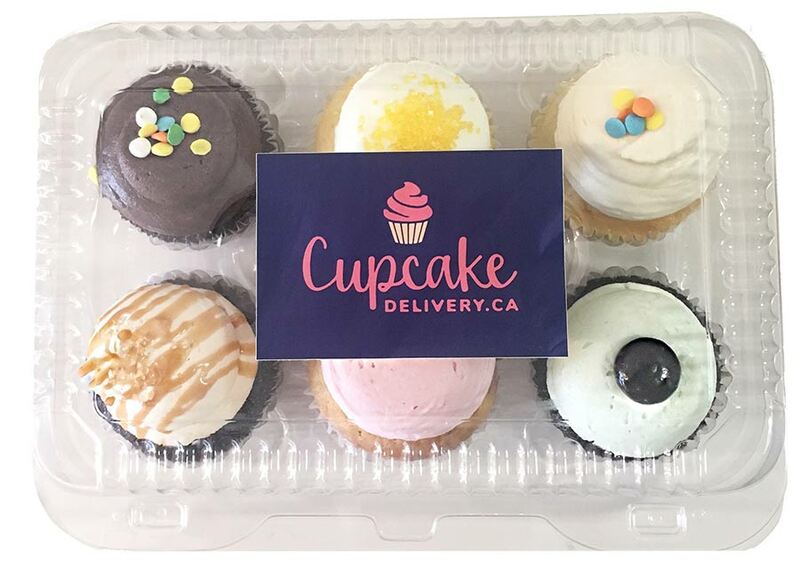 Send gourmet cupcakes to a friend or colleague in Toronto / GTA today. 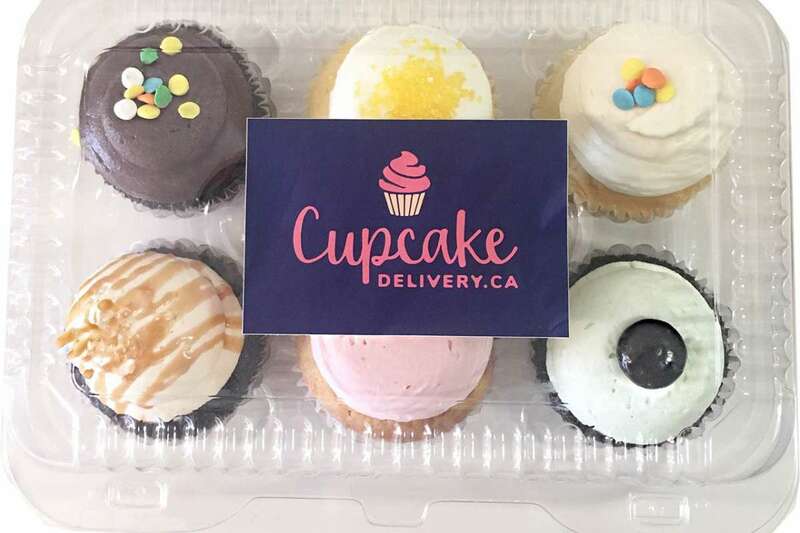 To use our unique build-your-own cupcake ordering system, please follow the easy steps below. We hope you have fun crafting your special gift for delivery. This packaging option allows cupcakes to be selected. Please select the quantity of cupcakes you would like to order. The type of packaging you ordered allows for cupcakes. If you do not see the amount of cupcakes you would like to order in the options below then please modify your packaging selection. If you would like to change the quantity of cupcakes for this order, please click here. Please select the type of cupcakes you would like to order. You have a total of cupcakes left that still need to be assigned a variety. Is your gift for a special event like a Birthday? Make your gift special by including a gift add-on. Please select the gift add-on you would like to include with your gift of cupcakes. You have selected the add-on. If you would like to change your gift's add-on selection, please click here. 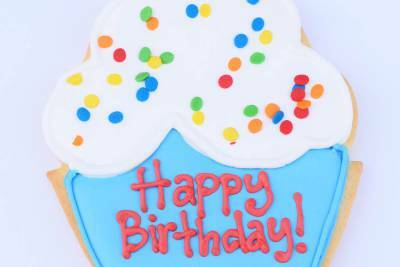 Include a delicious, made from scratch, hand made Happy Birthday Sugar Cookie to go with your gift of cupcakes. 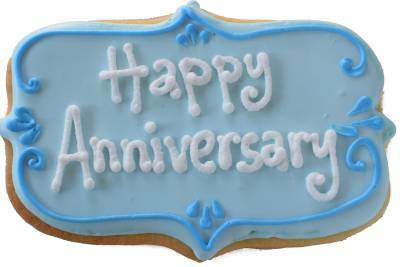 Add a delicious, made from scratch, hand made Happy Anniversary Sugar Cookie to your order. 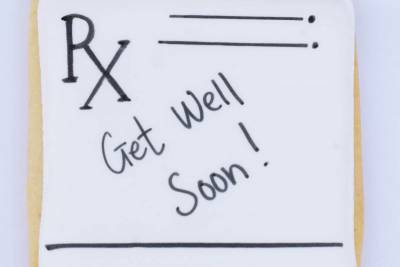 Add a delicious, made from scratch, delicious hand made Get Well sugar cookie to your cupcake order. 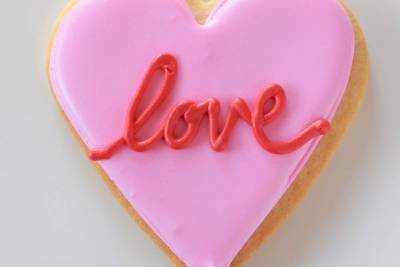 Add a delicious, made from scratch, hand made heart shaped Love sugar cookie to your cupcake order. 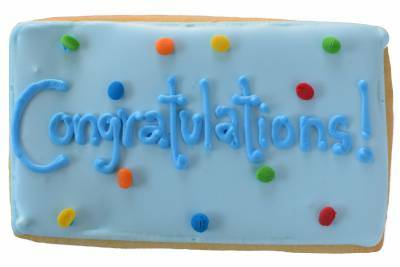 Add a delicious, made from scratch, hand made Congratulations Sugar Cookie to your cupcake gift. 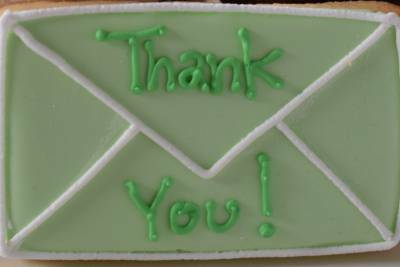 Add a delicious, made from scratch, hand made Thank You Sugar Cookie to your cucpake gift.